New year, new yoyo shop! Located in the 6th floor HK Station Sungai Wang Plaza. 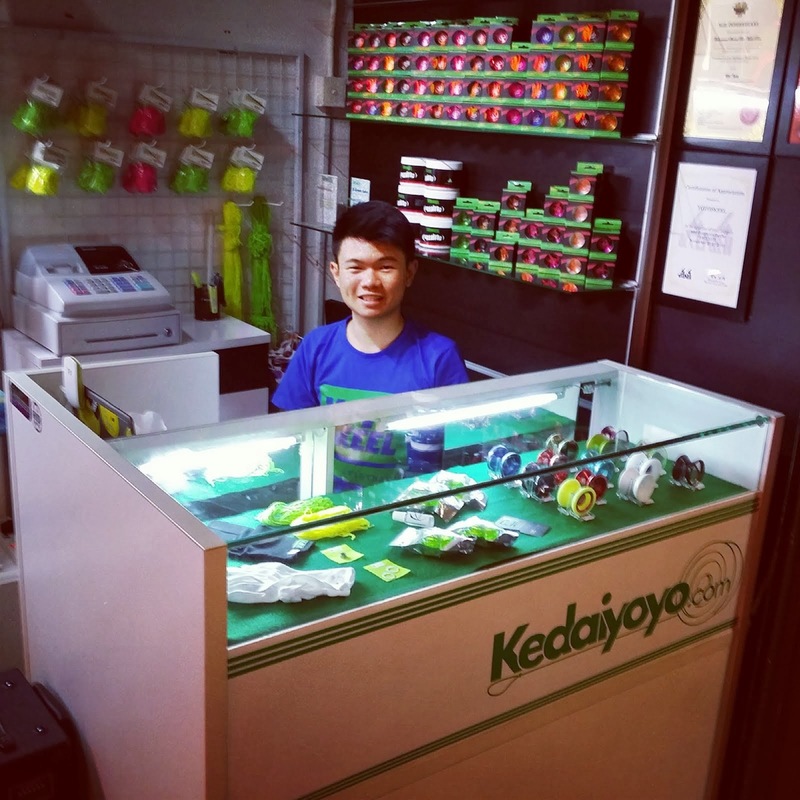 We have revamped the shop, bringing you guys more yoyos and accessories. We look forward to have more contest, activities and workshop this year. Let's bring yoyoing in Malaysia to the next level.